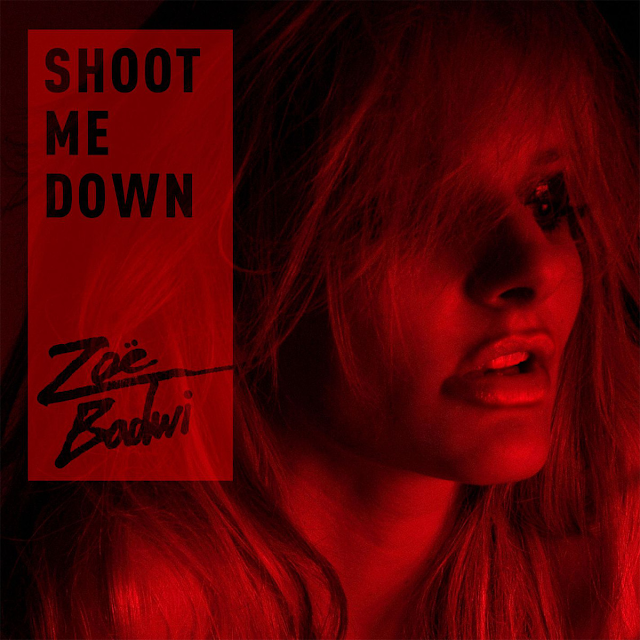 Australian club queen, and one of my 'Ones to Watch,' Zoë Badwi stealthily released her latest single, "Shoot Me Down" back on September 28th via Neon Records/Warner Music Australia. Written in LA with Frankie-E, the single is the first off of Zoë's as of yet untitled sophomore record. The song sees Badwi continuing on in the high energy dance direction that first gained her attention back in 2008 with the release of the international SMASH "Release Me." In the grimy looking, Sydney-shot video, Zoë gets down and dirty with a troop of attractive dancers in a variety of dimly lit shipping containers. Writhing atop a mass of horny-looking, scantily clad young girls and boys, Badwi really turns up the heat.